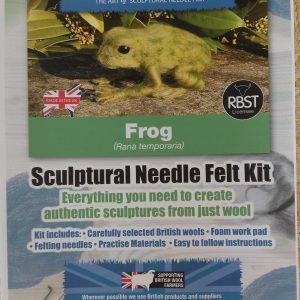 needle and case ,foam pad to work on ,wires and eyes ,instructions. 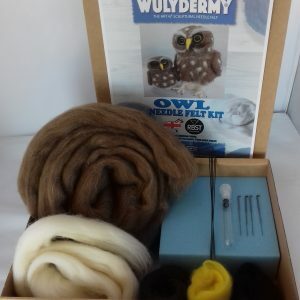 Foam pad to work on 4 x needles and case ,wires, eyes instructions for toadstool,Hare and Badger .Suitable for beginners upwards .Not suitable for children under 12 contains sharp needles . 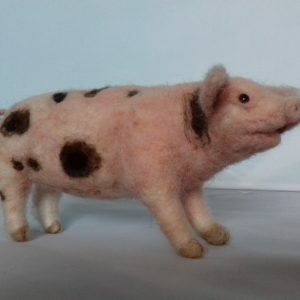 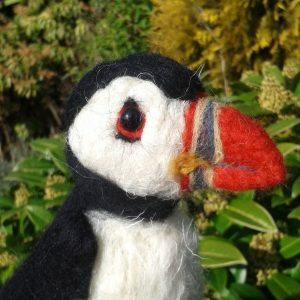 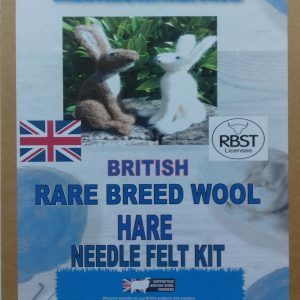 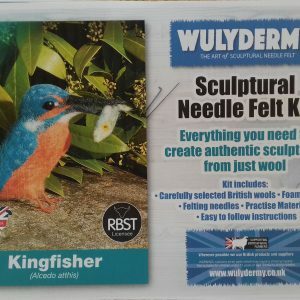 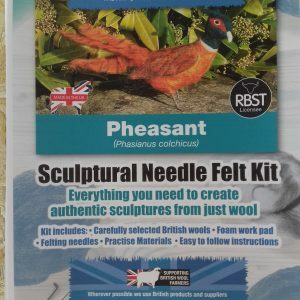 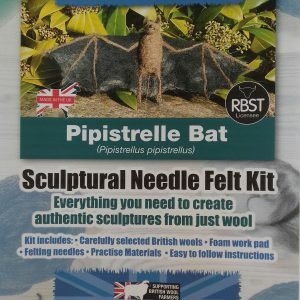 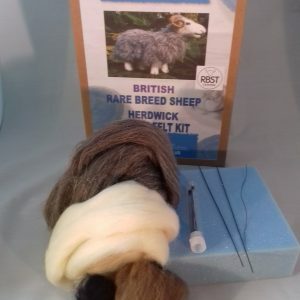 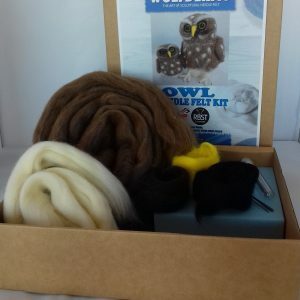 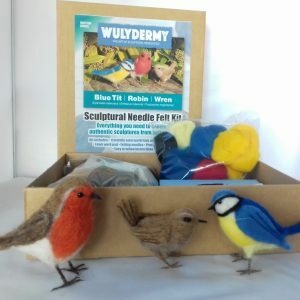 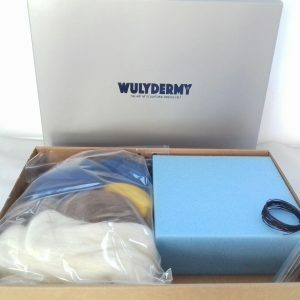 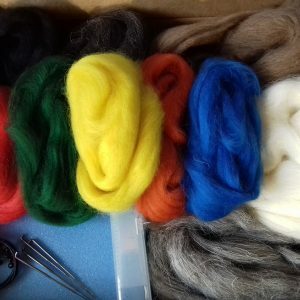 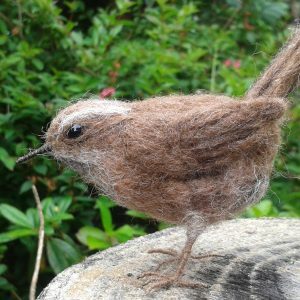 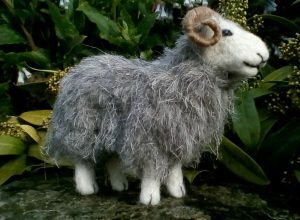 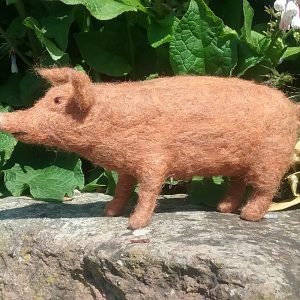 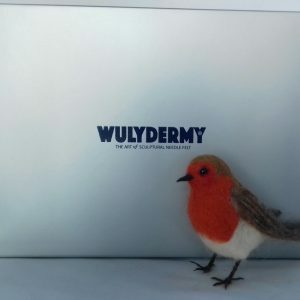 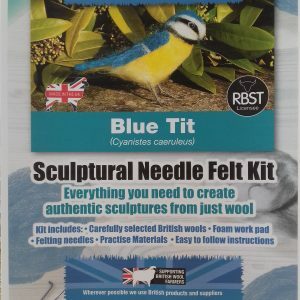 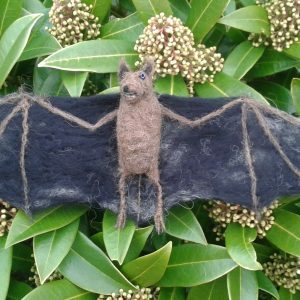 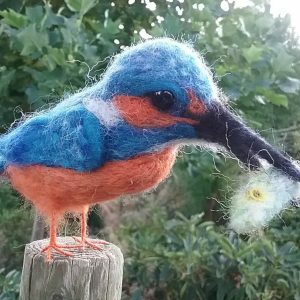 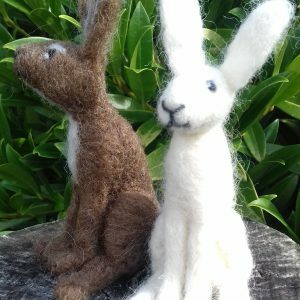 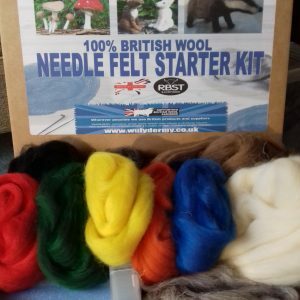 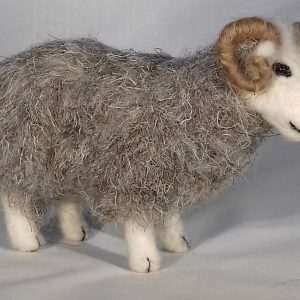 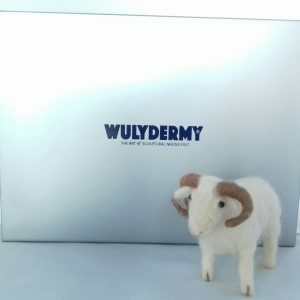 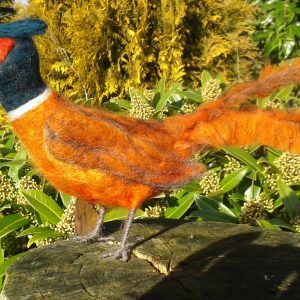 Owl needle felt kit contains every thing you need to make your own Owls ,selected British rare breed wools and British wool. 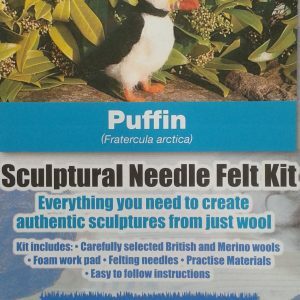 4 needles and case ,foam pad to work on ,wires and eye beads and instructions.